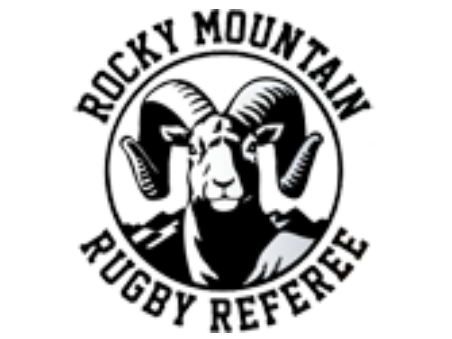 Rocky Mountain Rugby was established in 2014, though the union is a continuation of the Eastern Rockies Rugby Football Union (ERRFU) originally founded in 1967. 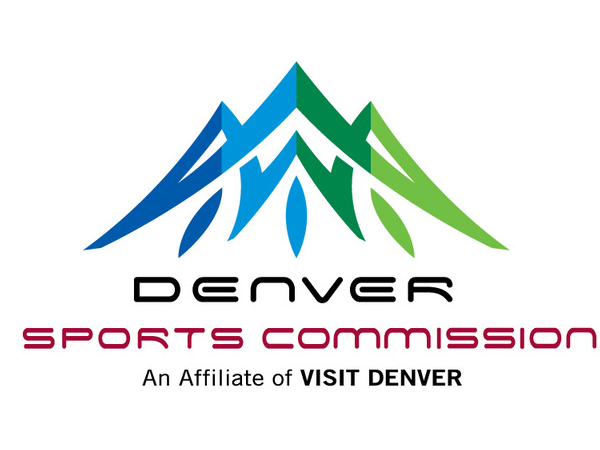 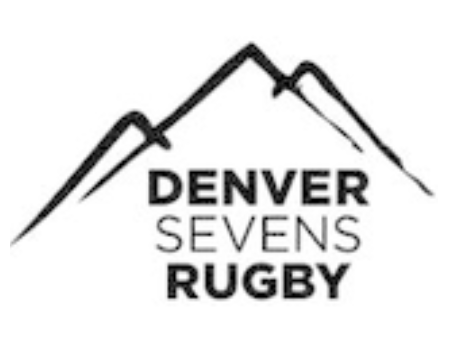 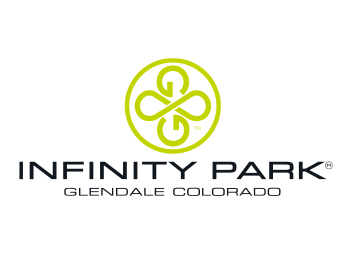 Rocky Mountain Rugby is a USA Rugby geographical union (GU), which is a regional union concept that evolved from the previous territorial-local union relationship (TU-LAU). 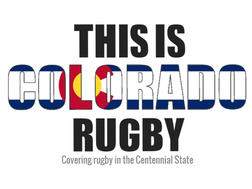 If you would like to contribute to the 'History' section of the union with information regarding the Eastern Rockies RFU (1967-2013), please contact Erik Geib (egeib@usarugby.org). 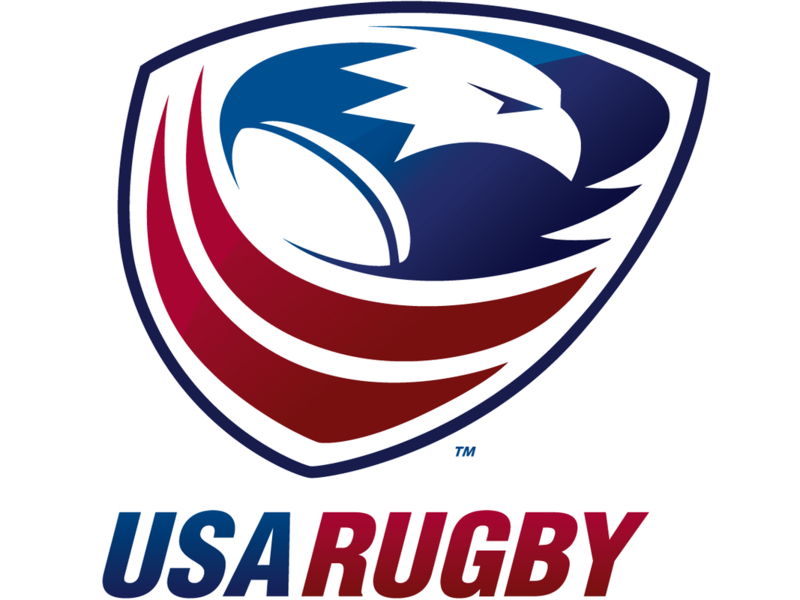 "My philsophy has always been to keep everyone going in the same direction, and to have a whole lot of fun while you're doing that - and that's kind of what rugby's about. 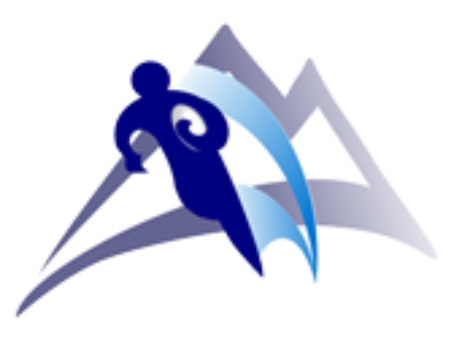 So, if I think the sport were to have a motto, I would say it's "to have fun in the process of doing the right thing, and then do the right thing right.""